Many people believe the most stunning views in Hawaii lie below the ocean. Thousands of tourists each year venture beneath the surface to see varied marine life and vibrant reefs. Visitors can explore them even more closely by snorkeling, scuba or snuba diving in Hawaii. For those who may be unfamiliar with the diving methods, snorkeling involves wearing a face mask and short breathing tube. This tube enables swimmers to swim face-down on the surface of the ocean. However, this limits swimmers from diving very deeply as they are without continuous oxygen supplies. But still it’s a great option for those who want to dive in shallow waters. Scuba diving requires extensive training and certification. In scuba diving, divers are connected to oxygen tanks while wearing face masks, wet suits and fins. The practice of safe scuba diving requires discipline and patience. Also, divers need extensive training as they can subject themselves to significant immediate and long-term risks in this sport. Snuba diving provides a happy medium between the two options. Snuba divers get their oxygen from air lines connected to a pump on a boat. Now divers can dive up to 20 feet below the surface through snuba. And there is no need for certification in order to snuba dive. As a result, snuba diving is a perfect for people wanting to dive deeper without the need for extensive training. Hanauma Bay, one of the best places for diving in Hawaii. 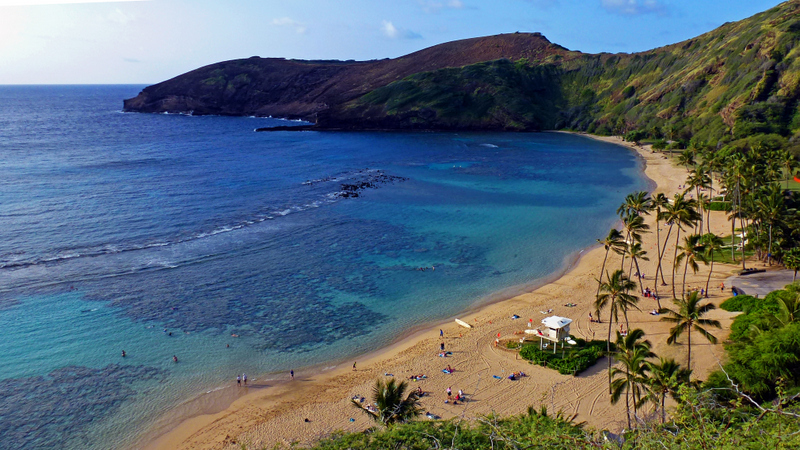 Hanauma Bay is one of the most popular places for snorkeling and diving in Hawaii. The bay is one of Oahu’s Marine Life Conservation Districts and is teems with protected marine life. The small crescent shaped island of Molokini, off the coast of Maui, is an exquisite place to snorkel. This is because the fish are not skittish or uncomfortable with divers. 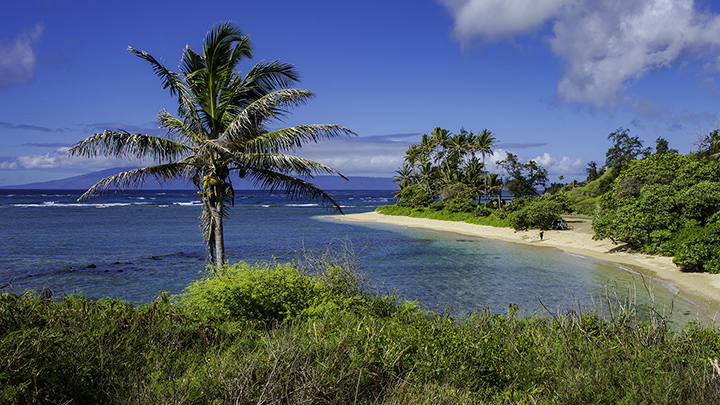 Ke’e Beach has a relatively shallow lagoon and plenty of colorful reef fish. As a result, it’s a perfect place for snorkeling, especially for beginners. Kealakekua Bay might require a brief kayaking trip to get to some of the best places. But once you arrive, expect to see marine life such as: dolphins, honu (green sea turtle), uhu(parrot fish), lau’i pala (yellow tang) and even kikakapu (butterfly fish). 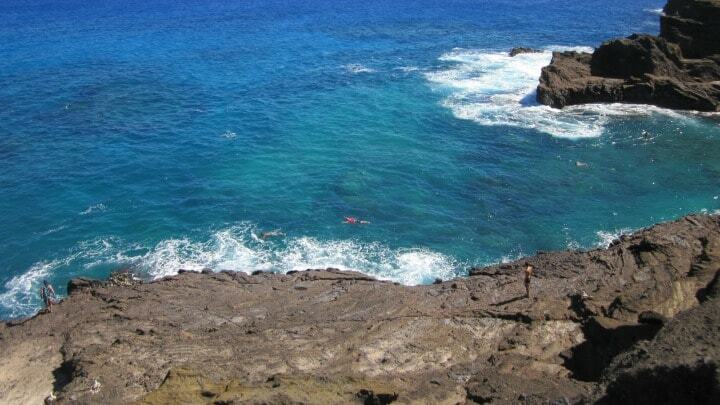 Another great snorkeling option on the Big Island is Kahalu’u Beach Park. 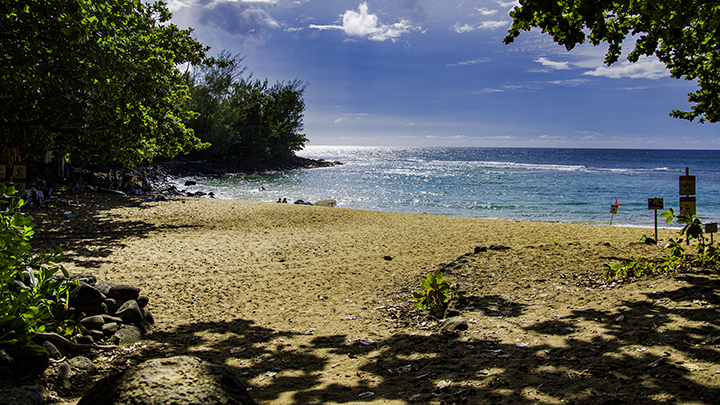 Murphy’s Beach is a great place for beginners to explore a shallow lagoon. Hulopoe Bay has been rated as one of the best beaches in America. Its pristine reefs and nearby tide pools make the location that much more idyllic. Ko Olina is a great place for tourists to join a catamaran sailing tour and snuba dive. The sparkling Honolua Bay and Ka’anapali Beach are ideal places to experience world-class snuba diving. There are also snorkeling and snuba diving excursions from Lahaina Harbor to the Hulopoe Beach on Lanai. 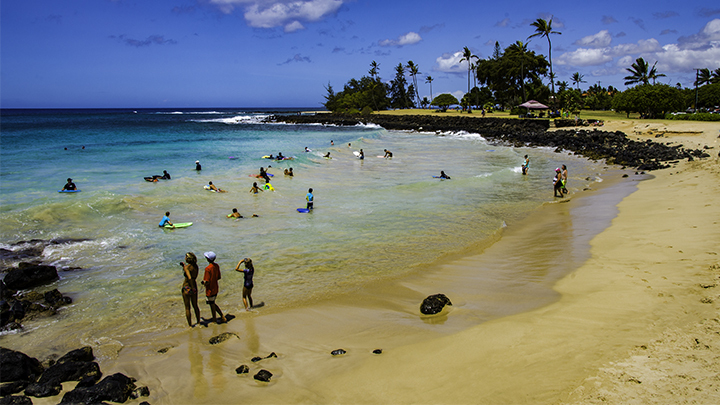 Poipu Beach is one of the most popular beaches on Kauai. And its reef life is abundant and stunning. Visitors can catch a guided snuba tour at the town of Poipu to dive in a group. Kailua-Kona offers guided dive tours of Kamakahonu Bay and the areas off Honokohau Harbor. Snuba tours begin by boarding at Lahaina, Maui and then making a short boat trip to Lanai.